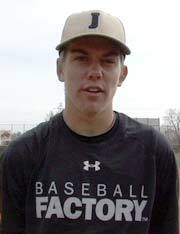 One of the hardest throwers in the class, Luke is a physical presence on the mound with a quiet confidence. 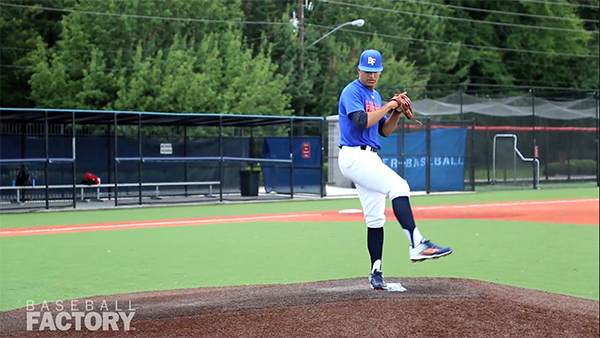 His delivery includes an inward turn at the top, helping to hide the ball from hitters, making it even more difficult to catch up to his premium velocity, which hit 97 mph recently in June at Baseball Factory’s National South Showcase in Georgia. His three pitch mix also includes a low 80s slider and a mid 80s change. Everything is thrown with relative ease allowing him to carry his stuff deeper into games. This season at Walton, Bartnicki pitched to a 10-1 record and helped the Raiders post a 27-8 record. 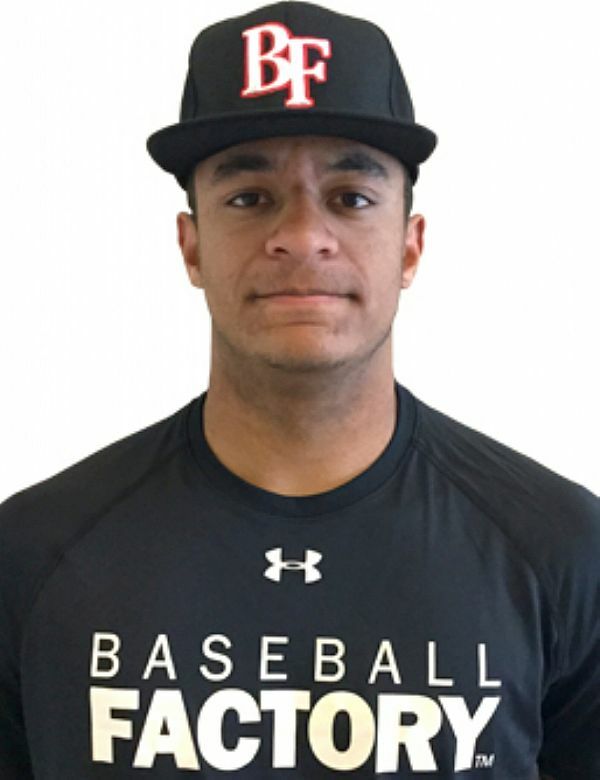 The left-hander is committed to Georgia Tech.